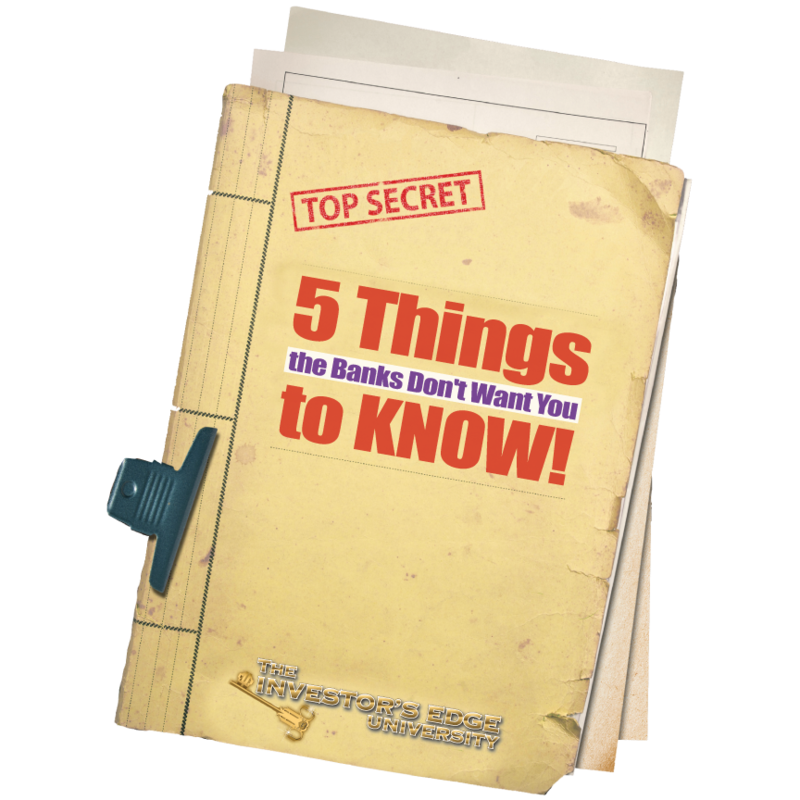 5 Things the Banks Don't Want You to Know! Why are the banks paying others to do deals and yet you are missing out? How is it that other investors are getting upwards of $10,000 for their homeowner’s to relocate and you aren’t? How would your life change if you closed a deal in the next 37 days? With my personal hand-holding your finances can change literally overnight! Once you click this link head to Skype and Friend me: dwanbenttwyford and tell me that you are one of my first 15. The FIRST 15 will get personal hand-holding until you close your deal. This means ME helping you with homeowners, paperwork, title companies, and more. I will work diligently with you so that you can close a deal as quickly as humanly possible! You must act now as this offer is for the first 15 ONLY. I personally don’t have time to work hand-in-hand with more than 15 people, so take action right now. Grab your copy right now! Don’t let fear stop you. With me holding your hand you have nothing but success to look forward to!